Ever-youthful, a piano master convenes huge talent in a spry recital. A terrific album with great sidemen. You won't be disappointed! 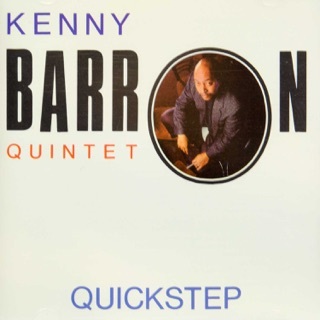 Should I get another Kenny Barron CD??? Yes you should!! 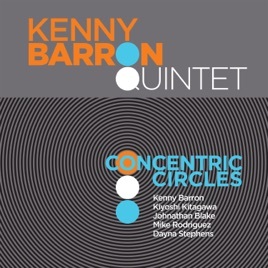 Amazing chemistry, and just some great jazz make this one of my favorite Kenny Barron CD's... highly recommended. Still at the top of his game! At 75 he has been recording for over 50 years! From his early stuff to the great Sphere discs he just gets better. I love the solo, trio, quartet and quintet stuff. This is all quintet except for the beautiful Monk solo at the end. Buy this album and support a great artist!